Creek Hill Chosen as Favorite Custom Home Builder! 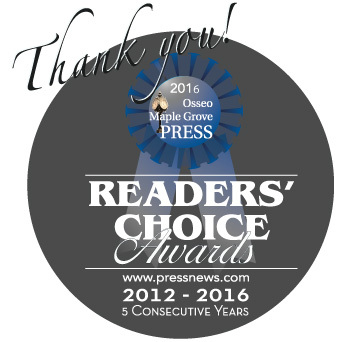 Maple Grove/Osseo Press Readers have chosen Creek Hill Custom Homes as their favorite "Custom Home Builder". Creek Hill Custom Homes was also chosen in 2012, 2013, 2014 and 2015 - 5 consecutive years! We are honored to be part of the Maple Grove community and to be chosen as a favorite home builder! Spring is in the air! 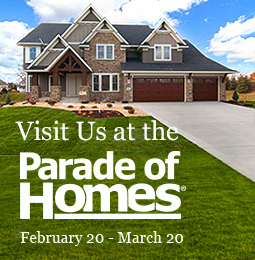 We've just put the finishing touches on our newest model in Excelsior in time for Spring Parade of Homes 2016! No more telling the kids (or grown up kids) to stop bouncing the ball inside! 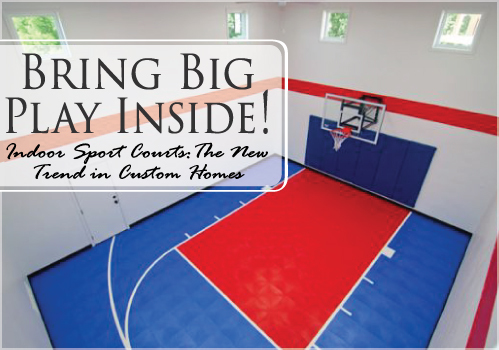 With indoor sport courts you can have BIG play right inside your home! Think cool, custom court! Think Minnesota Timberwolves court! Or, whatever design or color court you want! 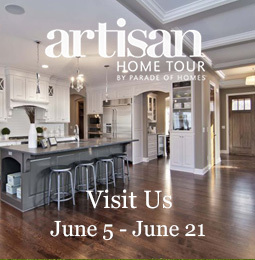 Artisan Home Tour, presented by the Builders Association of the Twin Cities, features the most gracious and well-appointed homes in the Twin Cities. Each of the homes on the tour embodies the vision and craftsmanship of some of the most respected and innovative homebuilders in the Metro area. 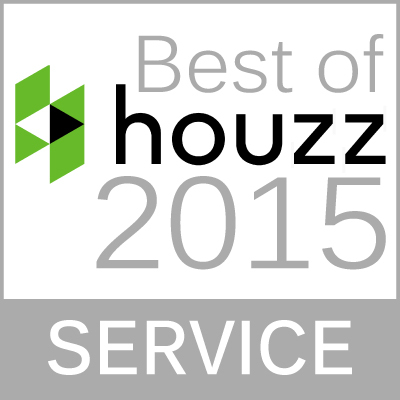 Creek Hill Awarded "Best of Houzz"
Creek Hill Custom Homes is proud to be awarded “Best Of Houzz” 2015 for Customer Satisfaction by the Houzz community. Houzz is an online community specializing in architecture, interior design, decorating, and landscaping with over 2 million photos, 25 million users and more than 500,000 active industry professionals. Not only does it make finding and organizing your house inspiration simple and fun, but it allows users to interact with the professionals involved.